The update will bring a number of new features to the Xperia phones including video chat support for Google Talk, easier Facebook integration with "Facebook inside Xperia", swipe text input, screen capture support, and the ability to connect USB peripherals through the Sony Ericsson LiveDock. Additionally, the update will add a 3D camera function from Sony which will allow users to take 3D images. The upgrade to 2.3.4 will commence from October 2011 in "selected markets". Owners of the relevant Xperia devices will receive a notification prompting them to download the update over 3G or Wi-Fi or download it directly to their PC. 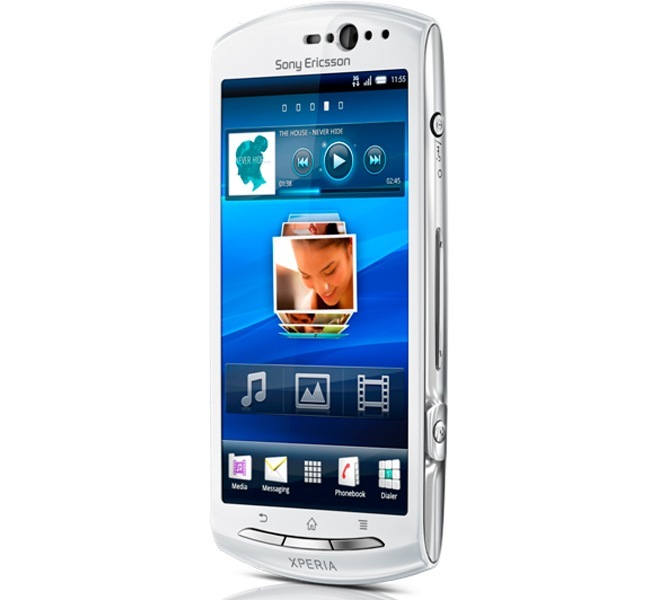 25 August 2011, London, UK – Sony Ericsson today announced new functionality and features to its 2011 Xperia™ smartphone range with a comprehensive software upgrade from October 2011. Consumers with 2011 Xperia™ smartphones will benefit from improvements to Sony Ericsson’s unique Facebook inside Xperia™ offering and 3D camera functionality from Sony. The upgrade also allows consumers to enjoy the full benefits of the Android Gingerbread platform including Google Talk with Video Chat. Sony Ericsson’s unique social experience provided by Facebook inside Xperia™ has been super-charged enabling Xperia users to like, share and discover on Facebook in a faster, easier and more intuitive way. The new functionality aims to make entertainment more social by giving users the ability to share and discover apps and games with friends through Facebook. The latest camera enhancements from Sony introduce 3D sweep panorama technology so that images can be captured and then viewed in 3D by connecting the phone to a 3D TV using the HDMI output. Xperia™ neo V is one of the first new products to launch with the new software and will include all the features like Google Talk with Video Chat, 3D sweep panorama and enhanced Facebook inside Xperia™ functionality. Building on the success of the original Xperia™ neo launched earlier this year, Xperia™ neo V takes the latest Android software for smartphones and the best of Sony entertainment experiences, including Reality Display with Mobile BRAVIA® Engine, to even more markets. Sony Ericsson Xperia™ neo V will be available globally in select markets from Q4 2011. The software upgrade will be available in select markets through a phased roll out starting from October 2011. Xperia™ owners will receive a notification instructing them to instantaneously download the software over the air via 3G or WiFi. Alternatively, they will have the option to connect to a computer and download it via PC companion. The software upgrade enables consumers to turn their Xperia smartphone into a mini-mobile PC by connecting USB peripherals (mouse, keyboard or game controller) to Sony Ericsson LiveDock™ multimedia station. Connect the smartphone to a TV via HDMI to get a big screen experience. Sony Ericsson Xperia™ neo V at a glance.